Whether you are looking to install a new roof, repair, restore or replace an existing roof to your commercial/residential space, Manchester Roofing will provide you with quality service and professional installations to resolve your roofing needs. At Manchester Roofing we strive to meet your demands. 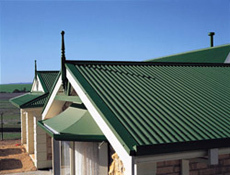 We specialise in commercial, industrial and domestic metal roofing. We are a family owned and operated business with over 20 years experience working with homeowners and architects. Manchester Roofing provides Gold Coast with unsurpassed professionalism, customer service & beautiful roofs that last a lifetime. Whether working on a residential, industrial or commercial project, our commitment to quality craftmanship and customer satisfaction is what made us the most trusted roof provider. When you need to replace your current roof with a new one, give us a call. 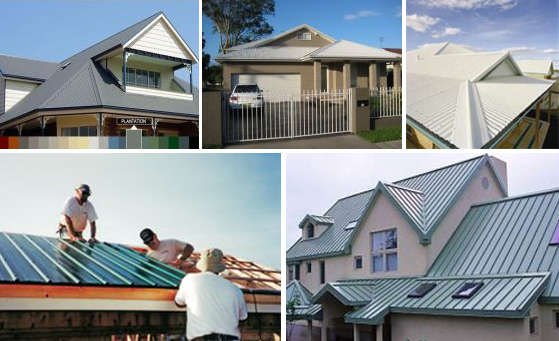 We can help you through the process of choosing and installing the right roof for your home.